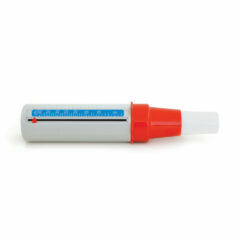 Accurate monitoring of peak expiratory flow. Suitable for both adults or children. Recognised by design council as ‘outstanding British product’. Available in EU, Wright-McKerrow and ATS scales. 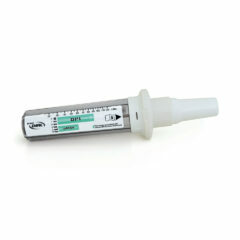 Suitable for children and patients with severe air flow obstruction, measuring peak expiratory flow between 30-400 l/min. 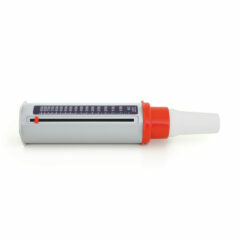 The In-Check Dial measures Inspiratory flow. 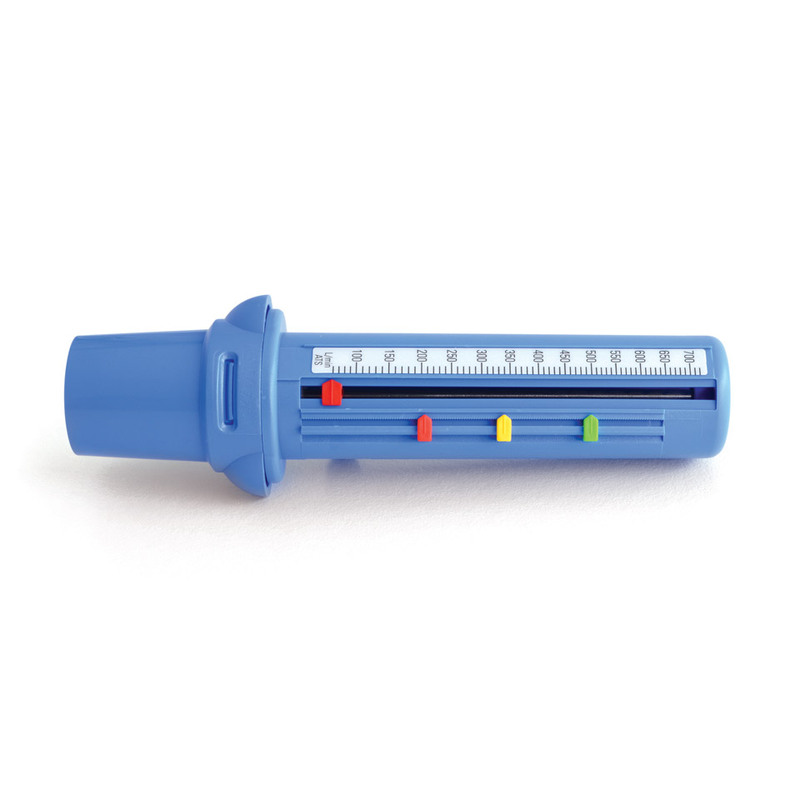 It can be used to determine whether a patient has the correct inhaler technique. 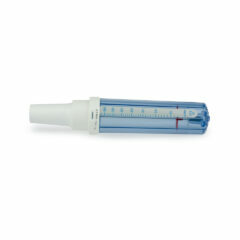 In-Check Oral is a portable handheld inspiratory flow meter that provides an assessment of the speed of inhalation.